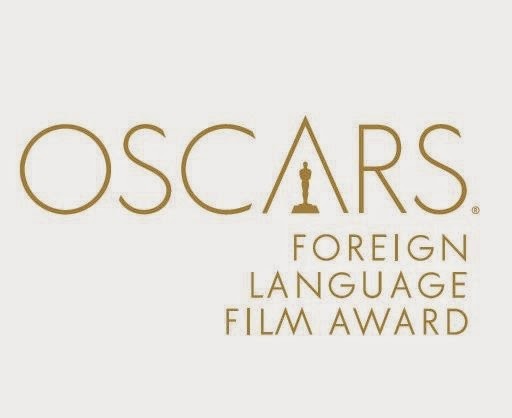 The 87th Academy Awards submissions for the Foreign Language Oscar have been accepted with a record total of 83 countries being represented. This is the first time that Kosovo, Malta, Mauritania and Panama have been represented with entries. Last years Oscars received 76 submissions, with the 2012 Oscars receiving 71. The Academy committee members will now begin the screening process to select the official Oscar Nominees for the 87th Academy Awards. Venezuela, "The Liberator," Alberto Arvelo, director. The nominations for the 87th Academy Awards will be announced LIVE on January 15, 2015, at 5:30AM PT at the Academy's Samuel Goldwyn Theatre. The Academy Award will be on Sunday, March 22, 2015 at the Dolby Theatre in Hollywood, and will be televised LIVE to more than 225 countries and territories worldwide.